Welcome back to the Sweet Briar Summer Book Club and our community of readers and writers. 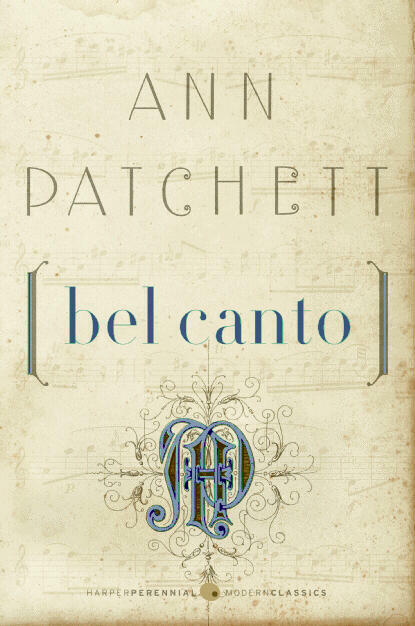 I’ve chosen three novels for this summer’s reading: 31 Hours by Masha Hamilton (who will be on campus in November; more on that in a minute); Bel Canto by Ann Patchett; and Small Island by Andrea Levy. All three novels are concerned with issues of racial, ethnic, political, or religious intolerance. These issues weigh upon us all, of course, but they are being considered in a deliberate way on campus this fall, both in the College’s Honors program, where the theme of the seminars is “Testing Tolerance,” and in SBC y:1, the first-year common reading experience; this year marks the tenth anniversary of 9/11, and the y:1 program will be built around the book Beyond Fundamentalism: Confronting Religious Extremism in the Age of Globalization by Reza Aslan, as well as several complementary texts. Using the different perspectives of literature, science, philosophy, and history, students in the y:1 program will consider how the world has changed since 9/11 and what those changes mean for our experience today in a global community. For those who think that summer reading ought to have about it a whiff of sun and sand, of romance and comedy, I’d like to add that all three novels on the Summer Book Club reading list are also love stories. 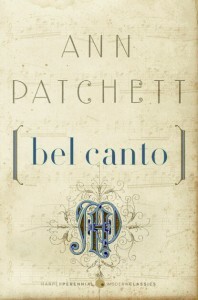 I propose that we begin in June with Patchett’s Bel Canto, which won both the PEN/Faulkner Award and the Orange Prize in 2002 and was a finalist for the National Book Critics Circle Award. 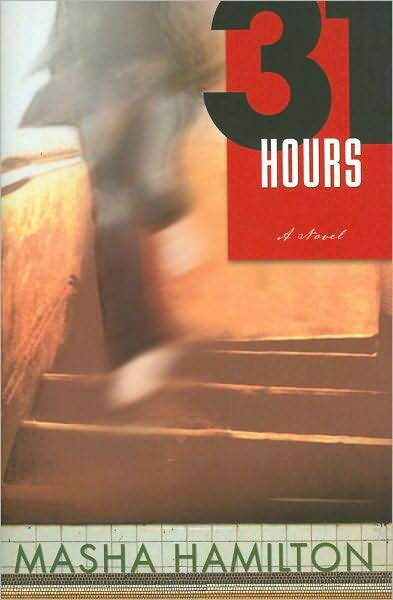 Named the Book Sense Book of the Year, the novel sold over a million copies in the United States and has been translated into thirty languages. “In 1948 Andrea Levy’s father sailed from Jamaica to England on theEmpire Windrush ship and her mother joined him soon after. Andrea was born in London in 1956, growing up black in what was still a very white England. This experience has given her an complex perspective on the country of her birth. 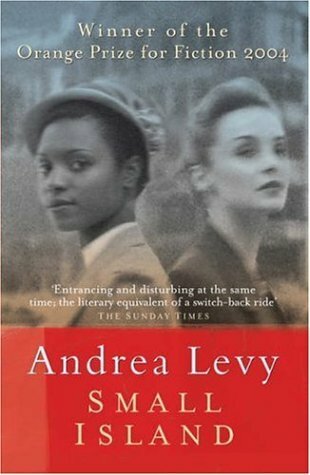 Andrea Levy did not begin writing until she was in her mid-thirties. At that time there was little written about the black British experience in Britian. After attending writing workshops Levy began to write the novels that she, as a young woman, had always wanted to read – entertaining novels that reflect the experiences of black Britons, that look closely and perceptively at Britain and its changing population and at the intimacies that bind British history with that of the Caribbean. In her first three novels she explored – from different perspectives – the problems faced by black British-born children of Jamaican emigrants. In her first novel, the semi-autobiographical Every Light in the House Burnin’ (1994), the story is of a Jamaican family living in London in the 1960s. Never Far from Nowhere(1996), her second, is set during the 1970s and tells the story of two very different sisters living on a London council estate. In Fruit of the Lemon(1999), Faith Jackson, a young black woman, visits Jamaica after suffering a nervous breakdown and discovers a previously unknown personal history. 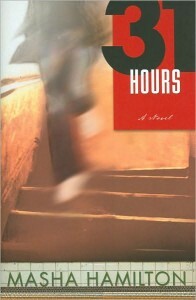 Finally, in August, we’ll turn to Masha Hamilton’s novel 31 Hours. Here‘s a link to an essay by Hamilton about the chain of events that led to the novel. A former foreign correspondent, Hamilton worked for the Associated Press in the Middle East and for the Los Angeles Times and NBC/Mutual Radio, reporting from the Soviet Union during its final years. She has written several award winning novels, including The Camel Bookmobile, about a traveling library in Africa that brings precious books to villagers, and 31 Hours, chosen by The Washington Post as one of the best novels of 2009. In 2007, Hamilton launched the nonprofit organization The Camel Book Drive, which supplies books through a camel-borne lending library to remote rural villages in northeastern Kenya. In 2009, Hamilton established the Afghan Women’s Writing Project to foster creative and intellectual exchange between Afghan women writers and American women authors and teachers. The website publishes the work of Afghan writers under the mentorship of authors, poets, essayists, memoirists, and journalists. This entry was posted on Thursday, April 14th, 2011 at 5:50 pm. 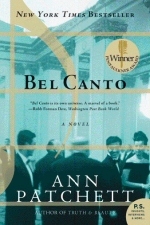 It is filed under 31 Hours, Bel Canto, Small Island. You can follow any responses to this entry through the RSS 2.0 feed.